The Kansas City Jets (originally the Kansas City Stars) was established in 2007 and plays under the Kansas City Youth Hockey Association. 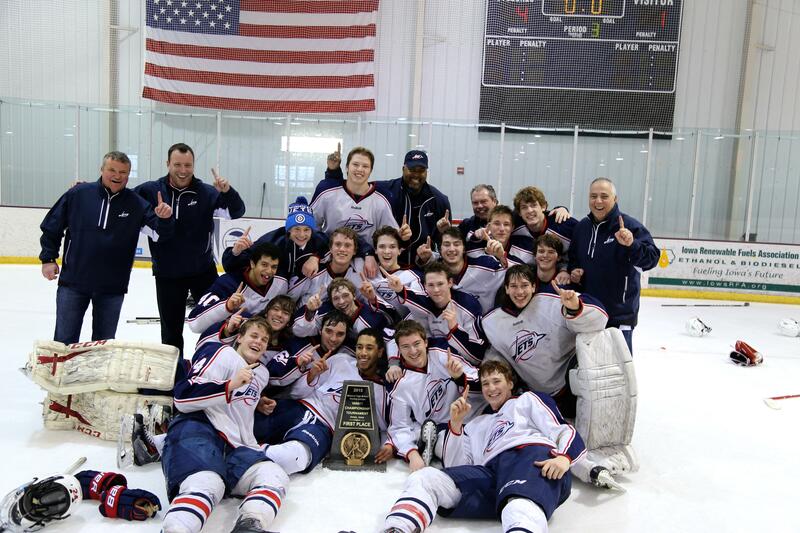 The Jets is a High School program that was established to give Kansas City and surrounding area players an opportunity to play competitive, fun hockey. 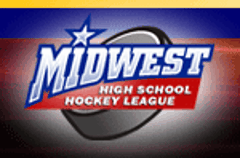 The Jets play in the Midwest High School Hockey League and play against teams from Iowa and Nebraska. The coaches and management are committed to giving players the ability to enhance their hockey skills, enjoy being on a competitive team and provide them an opportunity to play Junior or College Hockey.